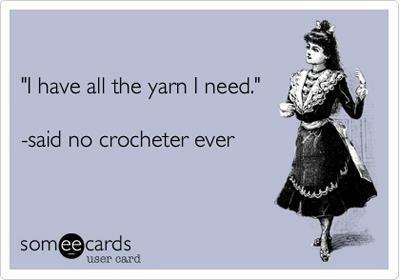 I’m a Yarn-oholic and I’m not ashamed to admit it. Are you? 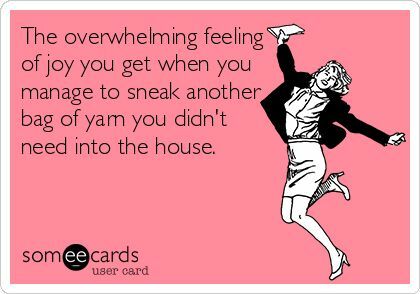 Who else could spend hours in the yarn section? 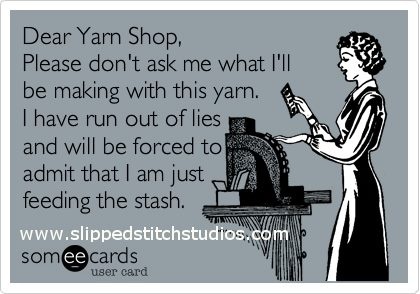 Nothing wrong with stashing away the yarn for future projects. 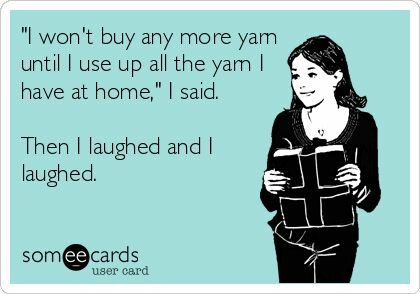 We all know there is no such thing as too much yarn. 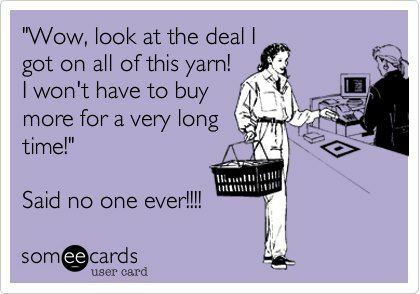 Is there ever yarn that you DON’T need?! 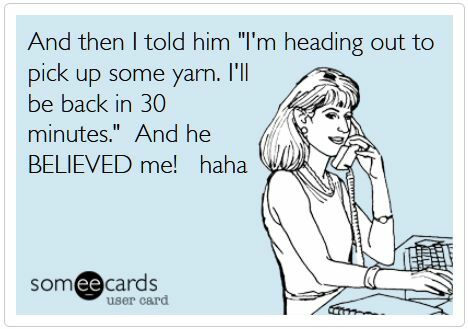 More yarn is always a necessity. 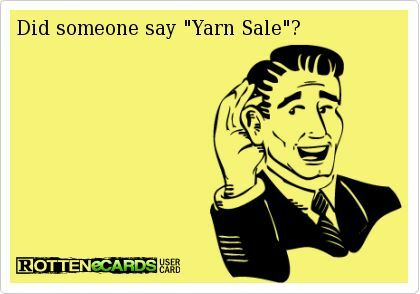 Who doesn’t love a yarn sale?! 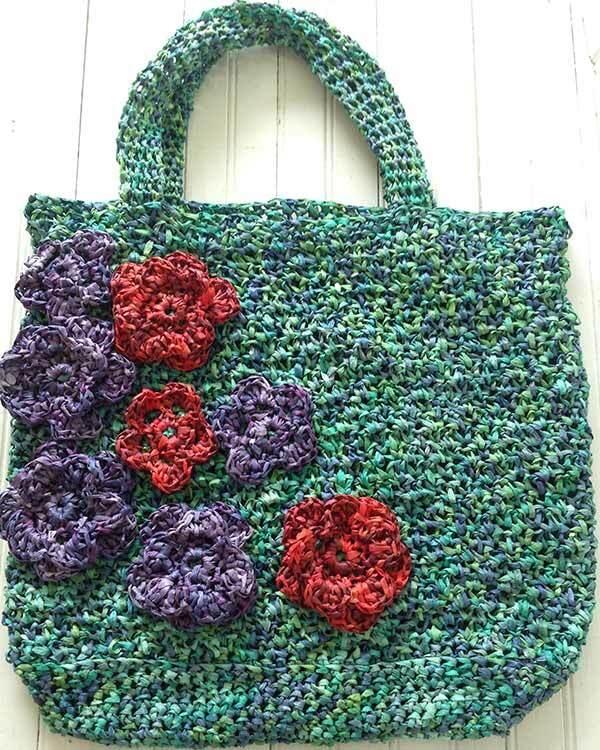 Yarns on sale at Maggie’s Crochet include: Di Vinci by Lion Brand, Vanna’s Color by Lion Brand, Patons Classic Wool, Aran Irish Twist, Starlette Tweed, Starlette Ragg, Starlette, Titan Bulky, Mega Super Bulky, and Mohair Glitter. If you enjoyed this post, check out other funny quote graphics.